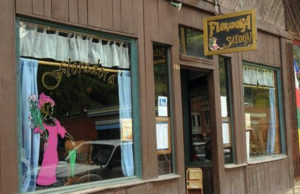 Welcome to Ferguson Family Ranches, located in beautiful Ridgway, Colorado. 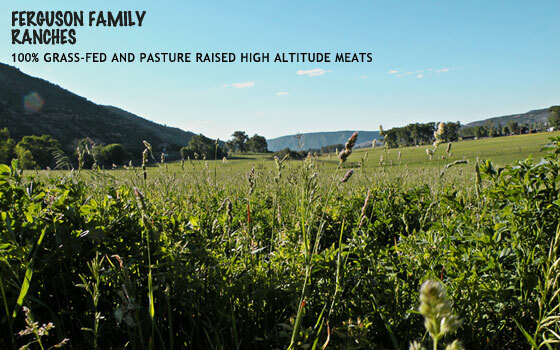 As a small family business, we feel that it is important to sell our product locally and for patrons to know both where their meat comes from and how it is produced. 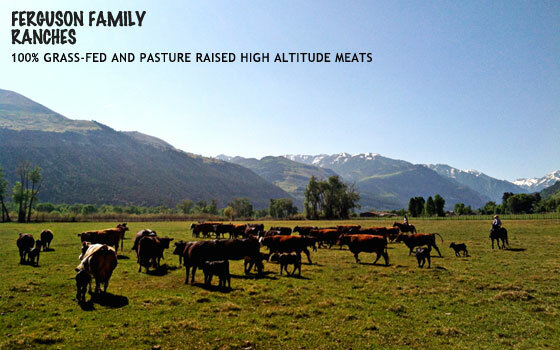 We supply exceptional and affordable, all natural grass fed beef raised at high altitudes using low stress methods in a mindful and heartfelt manner. We aim to serve quality conscious consumers who desire an enjoyable and flavorful alternative to standard commodity meat products. 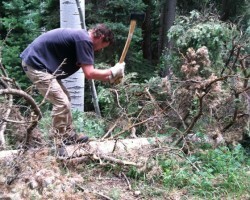 Why we aren't certified USDA organic. We feel that pasture based, grassfed and locally produced are more important factors than the USDA's definition of "organic". We believe that feeding a forage based diet structured around native plant species is more important than feeding a strictly organic diet. 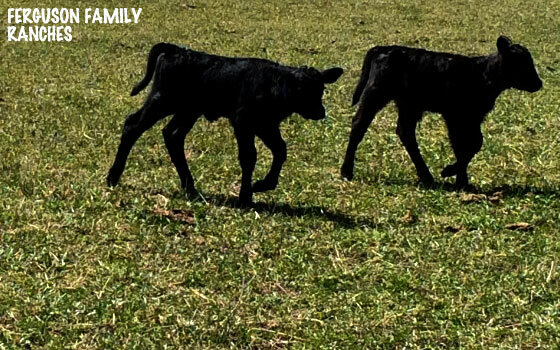 We adhere to the guidlines established by the American Grassfed Association with respect to our animals being on pasture, not confined, and NEVER fed hormones or antibiotics. 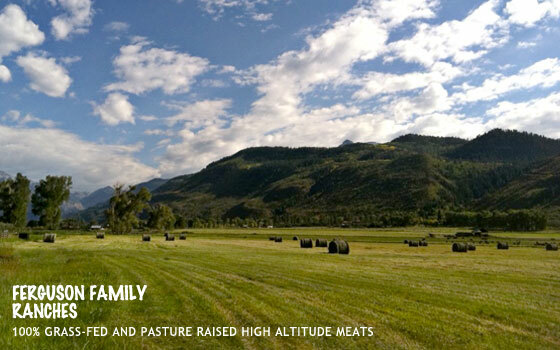 All of our meat is processed by Homestead Natural Meats, a well respected USDA approved processing facility located in Delta, CO.